1959 VanDamm Residence | Shelby White - The blog of artist, visual designer and entrepreneur Shelby White. This 1950’s, nearly 1960’s house has mid-century modern written all over it. The view looking over the valley would be something worth looking forward to every morning. I was led to believe this house was located in South Dakota but I’m entirely unsure. If you know any information about the house let us know. Don’t these images look much more like paintings combined with colorized black and white photographs? Well they are; the house wasn’t real. 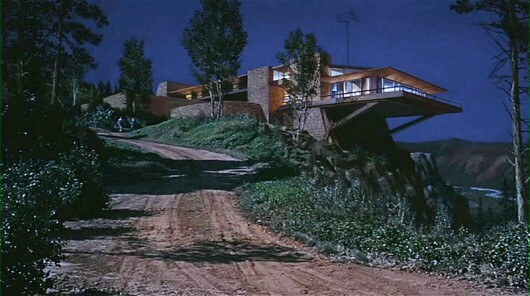 It was used in an Alfred Hitchcock movie titled North by Northwest. Read more about the film. Max, I had a feeling it wasn’t real. 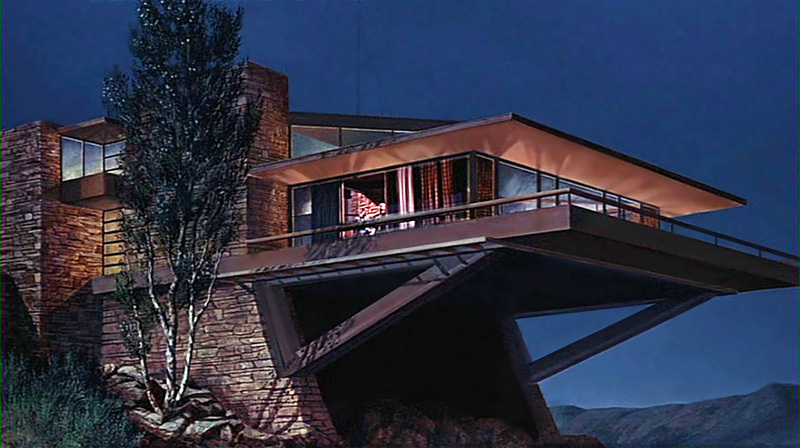 It’s a shame—really a beautifully structure. 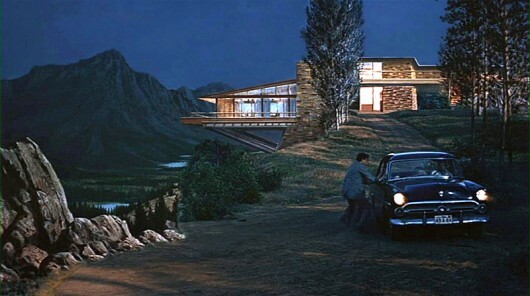 Even though this house is not real, It is still the very best classic home I have ever seen. That is in spite of all the time that has passed since the movie was made.